"Creating hunting films that inspire"
Top Priority Hunting is now offering filming and editing services. Every hunt has a lasting memory. Let us film your hunt of a lifetime and make the memories last forever. Our years of hunting and countless encounters give us the edge in sneaking up with you to catch the shot. 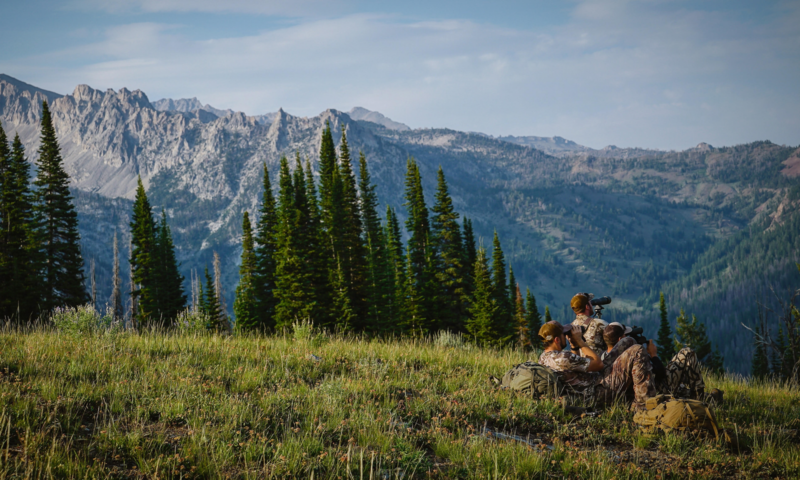 We will travel to great lengths to make your hunt as epic as it can be. We have passports and can travel just about as far as you need us to go. As a bonus to getting your hunt filmed, our experiences as hunters will aid in your trip, guaranteed. Our services are based on our availability. We ask for as much notice as possible, as planning these trips around our families can be hard at times. At the end of your hunt we may ask you for your written permission to let us promote your video through Top Priority Hunting Productions. *We will capture scenery, time-lapses, wildlife, and of course, the hunt from start to finish. *We will also film through optics for the long shots. *We are open for your suggestions. If there is something in particular that you want, let us know and we would be glad to capture it. *We will take pictures throughout the hunt. Prints and/or digital copies are available for purchase. Editing – $100 per edited – finished min. *Option 1-We will bring the footage to life and create your video. A typical action packed video is roughly 6-10 min long. If you would like a longer more in depth video, talk to us prior to the hunt. You will receive a DVD of your hunt and all of the copyrights. An uploaded video will also be available on the Web at no charge. Expect to have your video complete in 6-8 weeks. If you have footage from the past or a recent hunt, contact us. We would be glad to edit your footage. *Filming permit costs required by your State, BLM or Forest Service. *Lodging, travel expenses, and meals. *Stock music for video, extra time-lapses or scenery shots not taken during the actual trip.